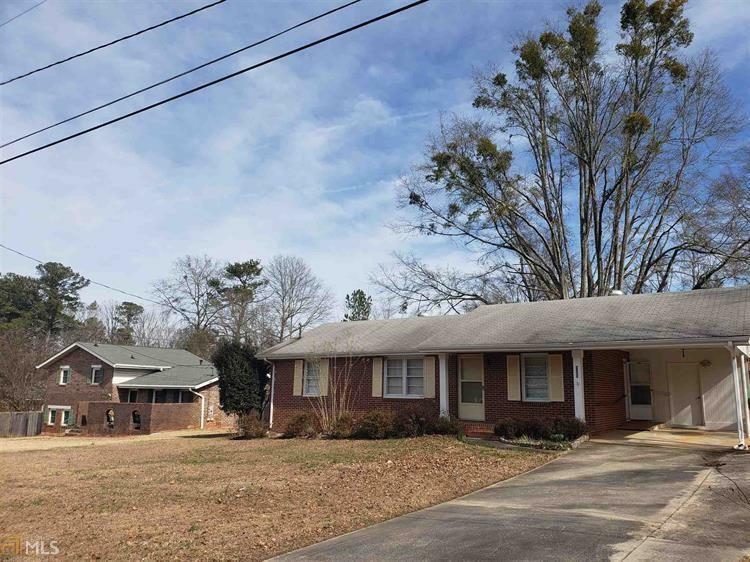 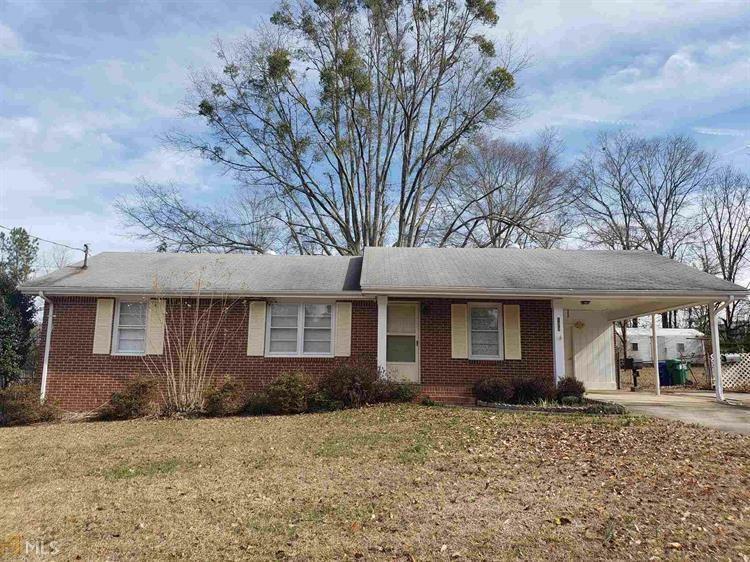 LOCATION**LOCATION**LOCATION....THIS VERY WELL BUILT, WELL MAINTAINED HOME IS PERFECT FOR A YOUNG COUPLE JUST GETTING STARTED AND WANTS A HOME TO MAKE THEIR ON IN A GREAT NEIGHBORHOOD JUST MIN. 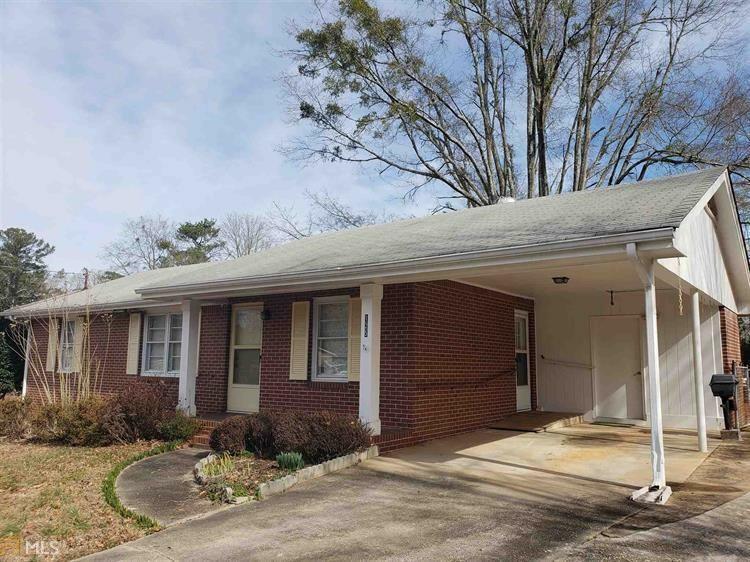 FROM THE SQUARE IN FAYETTEVILLE... OR AN EMPTY NESTER LOOKING TO MOVE INTO A HOME THAT IS NOT IN NEED OF REPAIRS AND AT A GREAT PRICE! 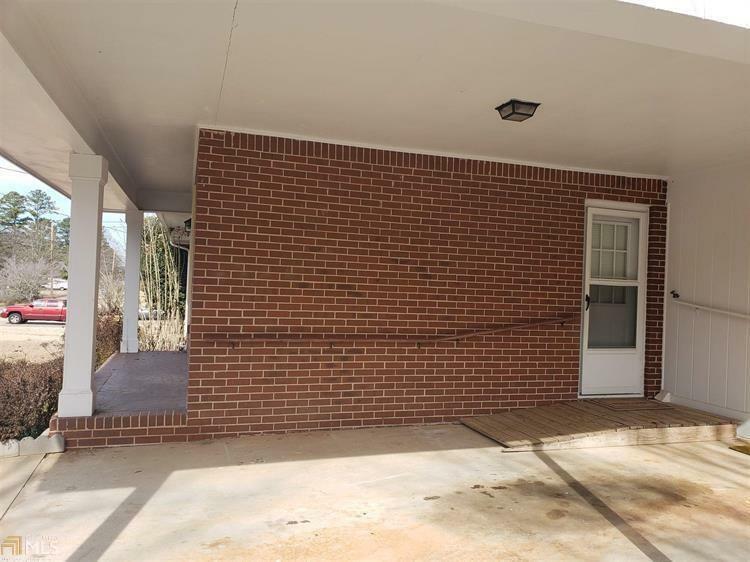 3/1 WITH HARD WOOD FLOORS*KITCHEN*DINING AREA*1 CAR CARPORT*FENCED BACK YARD WITH SMALL STORAGE BLDG*4 SIDED BRICK RANCH...ETC.